Join Bob McGannon for an in-depth discussion in this video Performing quality assurance, part of Project Management Foundations: Quality. Ensure you're producing results that meet the needs of stakeholders, by incorporating the four major indicators of quality—function, outputs, performance, and reliability—into your project planning. 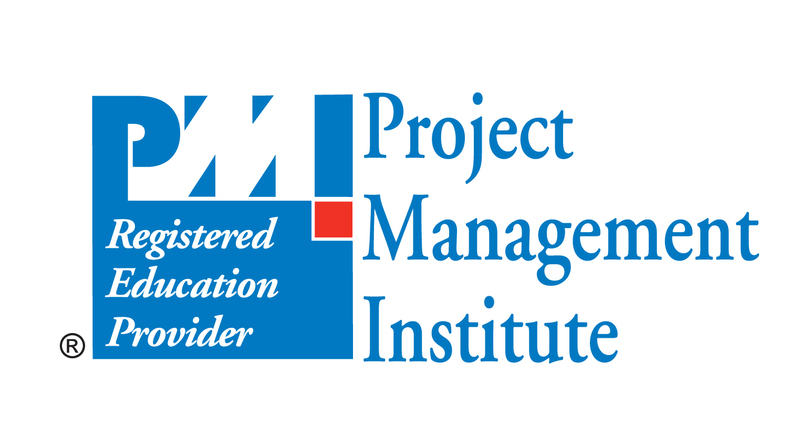 In this course, author and PMP Bob McGannon walks you through the considerations for making sure your project quality is spot on. Discover how to plan for quality, perform testing, and take into account special needs for IT projects. Examine the cost of quality. List types of quality tools. Describe the tenets of Pareto analysis. Explain the House of Quality approach. What quality tools are available?